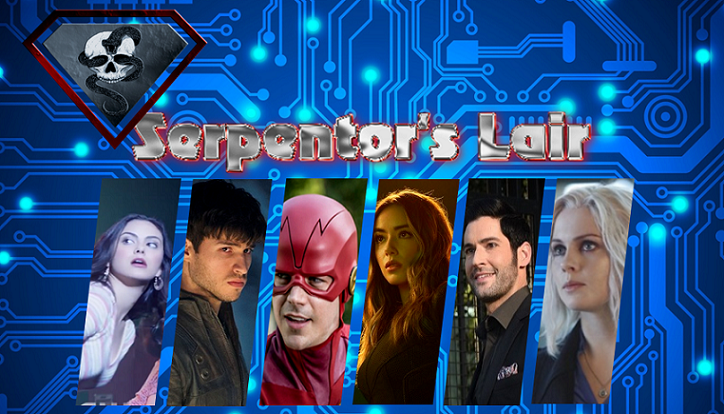 SerpentorsLair.info - View topic - Ewan McGregor Cast as Black Mask in Birds of Prey! Ewan McGregor Cast as Black Mask in Birds of Prey! 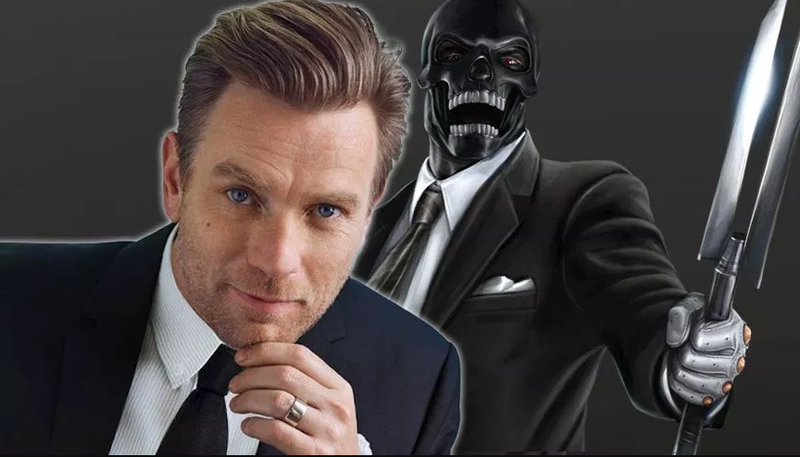 We have exciting news to report today as Variety is reporting that Ewan McGregor has been cast as Black Mask in the upcoming Birds of Prey movie. Check out more details on this below and let us know if you are exciting about the casting choice! Black Mask first appeared in Batman #386 in 1985. Born to a wealthy family, Sionis grew up neglected by his image-obsessed parents. As a child, his mother and father forced him to connect with a young Bruce Wayne in order to become friends with his parents and maintain their social standing. Years later, Roman burned down his ancestral mansion, killing his parents in retaliation for their abusive treatment of him. He adopted the Black Mask persona after he was forced out of his family’s cosmetics company. 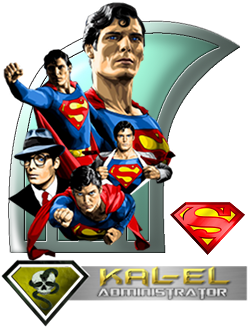 Carving a skeletal facade out of his father’s casket, he became the new face of Gotham City’s criminal underworld. Birds of Prey is directed by Cathy Yan from a script by Christina Hodson. The film will be the first R-rated entry in the DC Extended Universe. It is slated for release on February 7, 2020. What do you think about McGregor’s casting? Let us know in the comment section below!